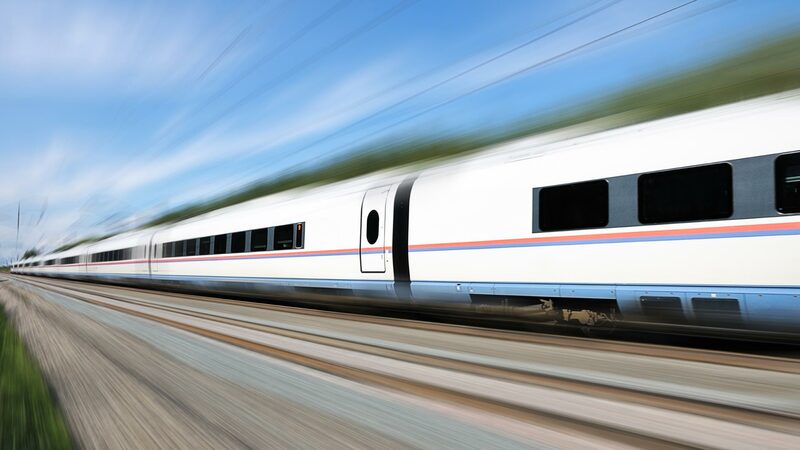 SOURIAU - SUNBANK Connection Technologies provides ruggedized connector systems suitable for outdoor rolling stock applications. Our circular connectors are used on roof, under coaches, inter coaches and bogies. They are used for transferring all signals through copper, optical and Ethernet cables (up to 1Gbps for ultra high speed links).